Insurance prices are regulated by your state’s Department of Insurance, and the price that you pay will be exactly the same no matter where you buy insurance – whether it’s online, over the phone, from the state or federal exchange, or even directly from an insurance company. 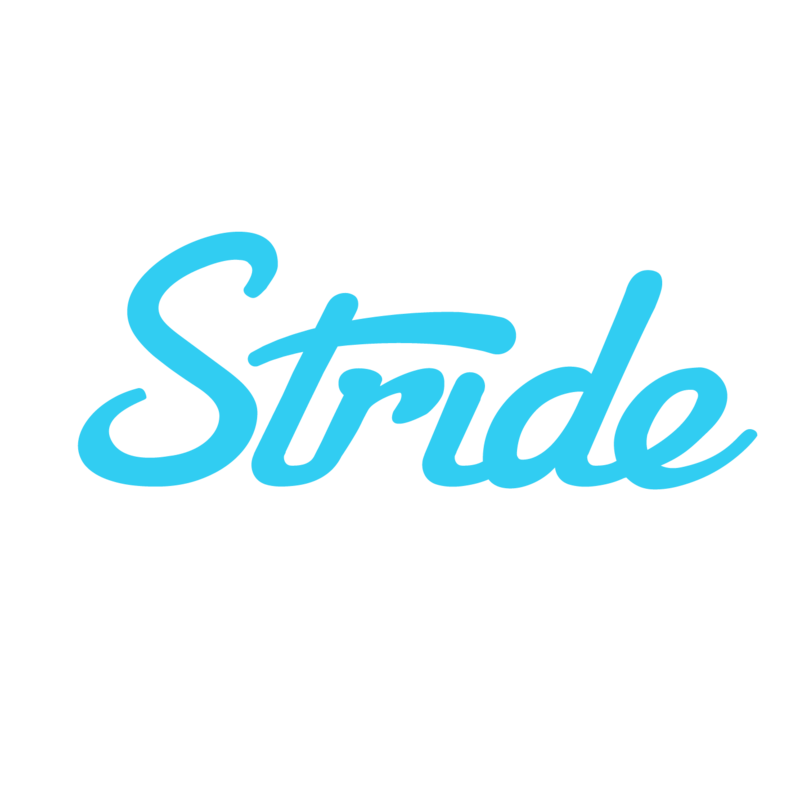 Since prices are the same everywhere, you can take advantage of the tools and support that we provide at Stride Health without having to worry about paying anything extra. ...So to answer your question, yes, we offer the cheapest (and only) prices.